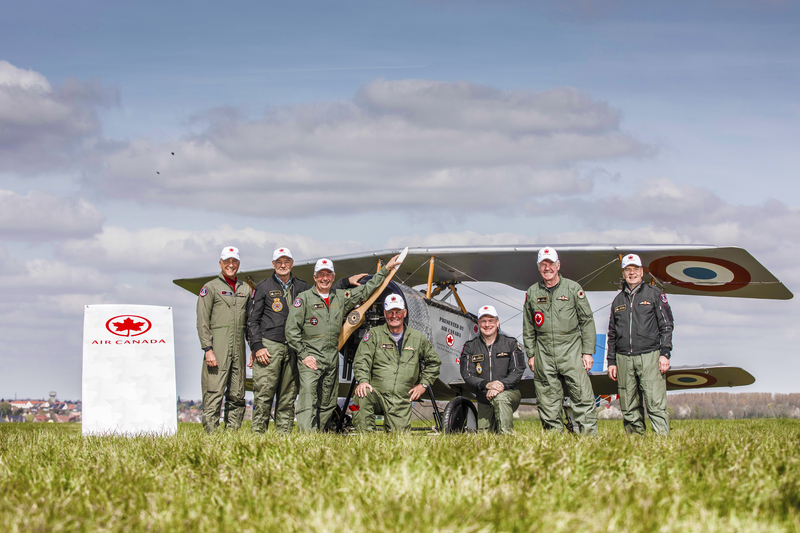 Air Canada was a proud supporter of Vimy Flight, a flyover by vintage aircraft at ceremonies in France commemorating the 100th anniversary of the Battle of Vimy Ridge. 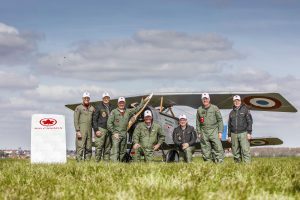 Current and retired Air Canada employees participated in the April 9 flypast, with four of the five participating vintage aircraft flown by retired or active Air Canada pilots. Further details of the event are available at http://www.vimyflight.ca.